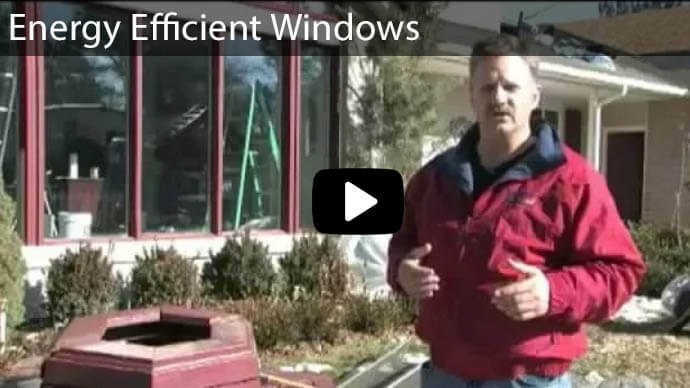 When you consider replacement windows in Draper, Utah, most homeowner’s first thought is energy efficiency. Older windows are a huge source of wasted energy with cold air seeping out in the summer and chilly winds blowing in the winter. New windows will certainly help your utility bills, but at the same time, they also enhance the beauty and architectural style of your home. 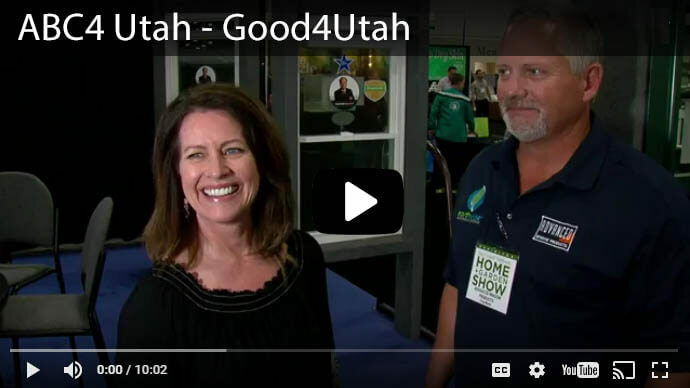 Advanced Window USA is the #1 provider of energy efficient windows and architectural style replacement windows for Draper, Utah residents, in business since 1986. 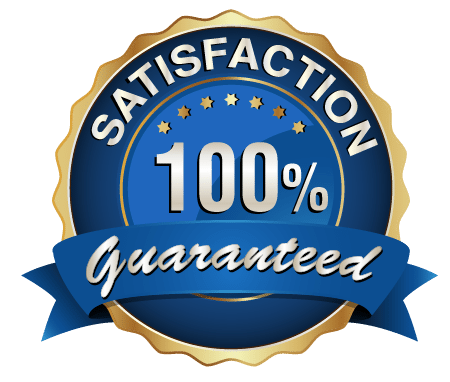 We install top quality windows with friendly service that you can trust. 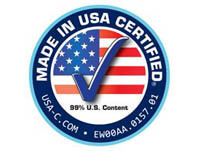 Our windows come directly from the factory, saving you money on installations of 10 or more. 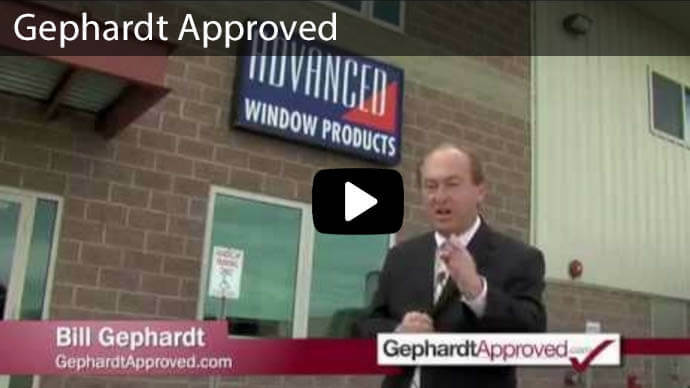 Engineered for Performance - Vinyl windows are non-corrosive, so you never have to worry about rusted frames. The material also performs well in both hot and cold climates with a minimum of expansion or contraction. Vinyl also performs well as an insulator to prevent the transfer of heat from the home or cold into the home. Low Maintenance - When you consider wood framed windows, and even aluminum, vinyl will not discolor and will maintain its pristine look for many years of services. An occasional cleaning with soap and water is all that is required. Also, these windows are available in a wide range of color options to match or contrast your home's decor. Economical Choice - You will find our vinyl windows available at different price levels to meet your budget and your family's needs. 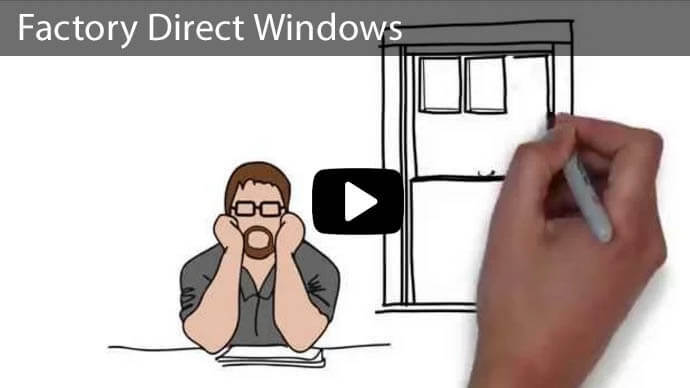 It doesn't matter if you are switching to a large picture window in the living room or looking to replace all the windows in your home - there's a vinyl window to fit your needs. Some homeowners look to architectural windows to enhance the beauty of the home or to restore an architectural style to the home. 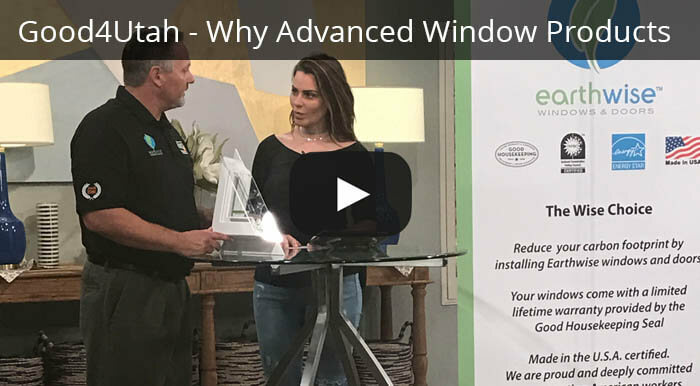 For this reason, Advanced Window USA provides custom replacement windows that are historically accurate to meet the traditional home design. 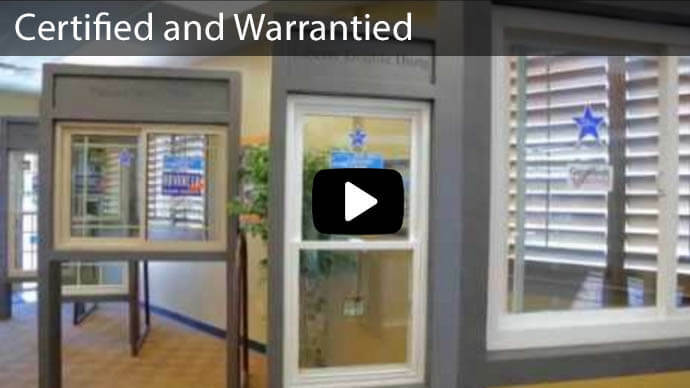 When you choose an architectural window style, you get a high performing window that also boasts style and elegance. 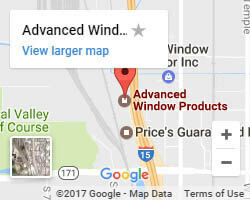 When you need high quality, energy efficient window replacements - including Patriot windows which feature strong vinyl frame and energy efficient vinyl material, visit us online at Advanced Windows USA to schedule a window replacement estimate today or stop by our showroom in downtown Salt Lake City.